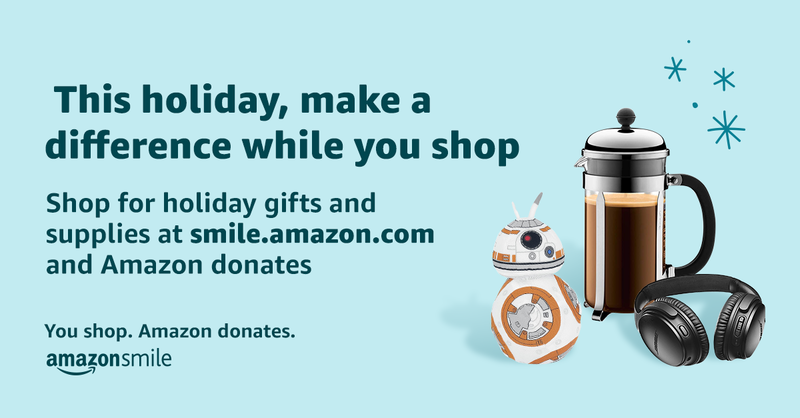 When you shop on Amazon, use Amazon Smile. You can use this link NOW to select Nathanael Greene Academy for your future Amazon purchases. Amazon then gives the school a percentage of every single purchase you make!